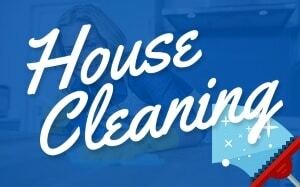 Green cleaning your home is one of the things that is most tiring no matter how big or small our home is. Whether having a big or small our family is. It’s even more burdensome when you have to use products with chemicals in them which can cause harm such as irritation of your eyes, skin, and sinuses! That’s why it’s great to educate yourself on how to develop a ‘green’ cleaning routine and DIY green cleaning products. In other words, we can avoid using any products that are hazardous and those deadly chemicals. All the products you use are an organic product that brings no harm to every home. When you develop a safe cleaning routine, not only will you use products that are natural and safe on your skin and eyes but you can also save the environment and save money too! 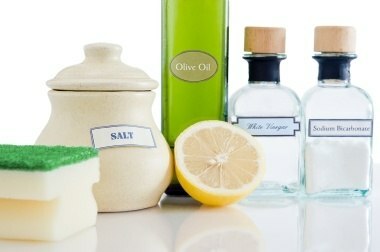 There are so many things in our kitchen that can be used as environment-safe cleaning products. Take research and learn what those things are and test them out. See what you like to use based on the smell and the results you get when you clean it. 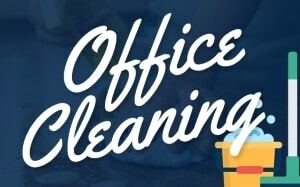 Avoid cleaning everything all at once. This will not only exhaust you, but it’ll also require more water usage and more output of trash. 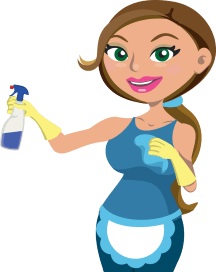 Try to clean every day for an hour or even thirty minutes. You can deep clean the bathroom/s for example, once a week and just do some light cleaning the rest of the week. When it comes to doing laundry once every two weeks. That way all of your dirty clothes can be cleaned at once, and you can save water that way. 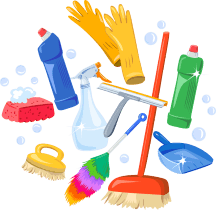 There are so many things that can clean thoroughly. Like the other products that are found in stores. Here are the lists of natural cleaners we use every day for our cooking and your organic cleaning routine. Baking soda is one of the best natural cleaning products. You can use baking soda to clean almost any surface in your home including kitchen counters, bathroom sinks and bathtubs and even the oven. When you combine vinegar with baking soda, you can guarantee where ever you’re doing the green cleaning to become spotless. Mentioned above are two of the most effective ingredient ever found. Salt is one of those things that not many people use for cleaning, but it is great for cutting grime and grease. Just soak our sticky and grimy pots and pans with salt for a few hours and get ready to be pleasantly surprised at how easy it’ll be to wipe that grime off of your pots and pans and even inside your oven! Lemon can clean and also deodorize your home. It also gets rid of germs and bacteria on meat. As many users ever tried and used with lemons, it can also disinfect body’s odor. Sometimes when you don’t need to clean so profoundly, dish soap is just enough. You don’t need heavy duty products filled with chemicals. Regular dish soap can get away stains for specific uses. Green Clean Your Home Today! Even though a lot of effective and easy to buy products listed on the market these days, it’s still important to think of the effects in the environment and the physical body of those using it. 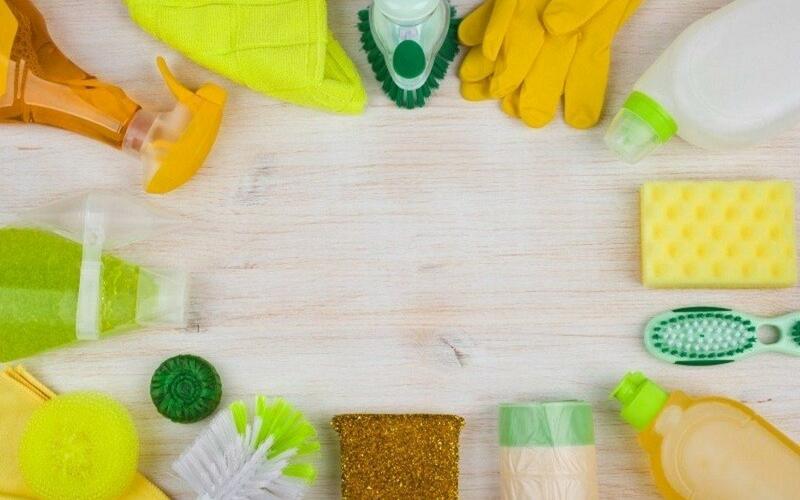 Although it takes more effort when doing a green cleaning, a household that has children in the vicinity must be aware of the harmful effects that might be passing into their children. With being cautious, it might help as well live in safe and clean as well.